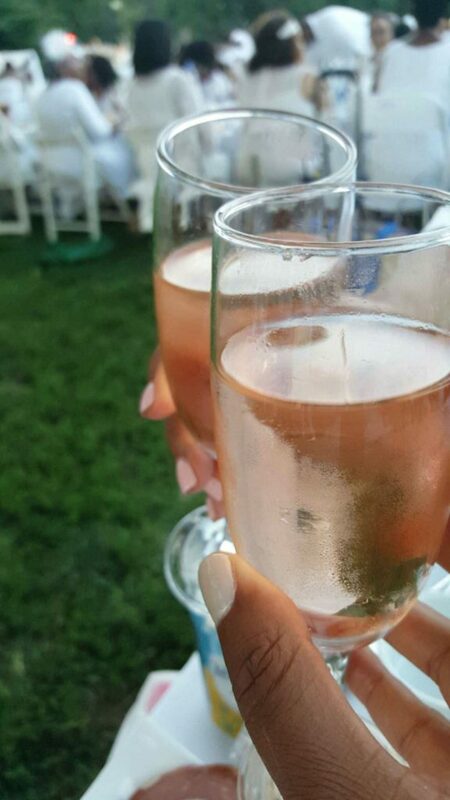 For years, I’ve been in awe and maybe slightly obsessed with the Dîner en Blanc gathering. Ever since seeing it on Instagram a few years ago, I’ve wanted to take part in this magical night. Last year, I managed to snag a spot on the wait list, set a calendar reminder and promptly tried to register when it was my time. I made it all the way through to process, only to lose valuable time on the menu page, deciding between chicken and a flavors of Asia option. I waited too long and in the blink of an eye, I was shut out from registration and bummed. As luck would have it, a childhood friend happened to make the cut last year. She graciously extended her invitation to me this year (probably after catching my public complaints about the menu fiasco!). And, that’s how I got in to the Washington, D.C. Dîner en Blanc on Aug. 27! I set another calendar reminder this time around but I skipped the food ordering process, got my ticket and one for my bestie, and snagged some rosé (you have to buy their alcohol) and quickly checked out. From then on, I was in planning mode. I hit up Amazon Prime and ordered whatever white items I could find (2 pairs of shoes, a purse, a necklace I’d wear as a headband, and a backup dress that wound up being “the” dress). 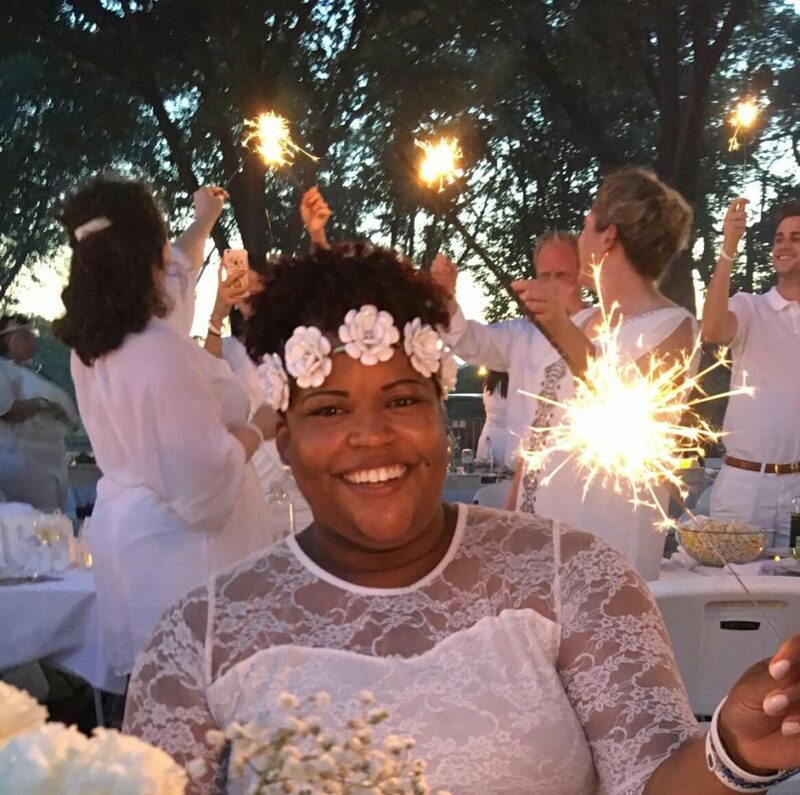 I wouldn’t say I’m an expert after only one dinner, but there are a few things you should know if you’re planning to attend a future Dîner en Blanc. The event started in Paris when a man wanted to invite his friends over for dinner but didn’t have room in his home for everyone. He suggested they all wear white and meet up at a park to feast instead. Now, it’s held in more than 70 cities around the world. So, in keeping with that tradition, you wear white and bring ALL (and I do mean ALL) of the things you’ll need for a proper dinner and clean up (yep, you’re responsible for bagging up your trash). So, how do you make it happen and do it as painless as possible? I’ve got a few tips! Everything should be on a cart, a wheelbarrow, a suitcase, whatever floats your boat. Just don’t carry it! You’ll get an email from your Dîner en Blanc leader before the event telling you where to meet, but you will not be told just where the final location is. In our case, we met at Eastern Market, then hopped a train to Foggy Bottom and hoofed it down the hill to near the Lincoln Memorial where the dinner was held. And that sets up the next tip. With the amount of walking you have to do, you’ll want to wear comfortable shoes. 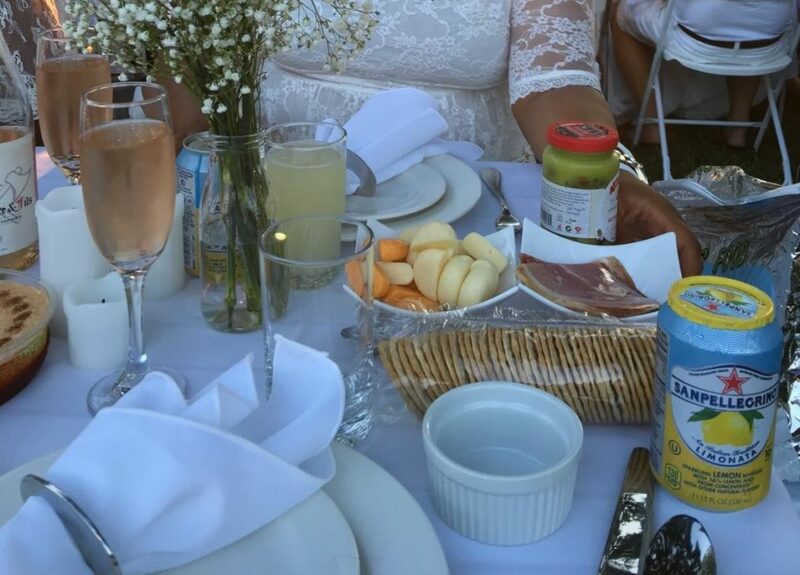 You can always bring your heels but remember, you’ll probably be dining in a grassy field. I’d also suggest wearing something you won’t combust in since chances are it will be hot. A nice, flowy fabric will give you a cool breeze as you walk. If you’re a sweat-er like me, avoid the full face beat, too. You don’t want your face dripping onto your white outfit. I kept things simple with a Mexican-inspired menu: charcuterie, cinnamon and nutmeg-infused peaches, beef empanadas with a lime, cucumber and tomato salad and lemon cake for dessert. Everything fit into a cooler and a warming bag that I transported on a cart along with the chairs. 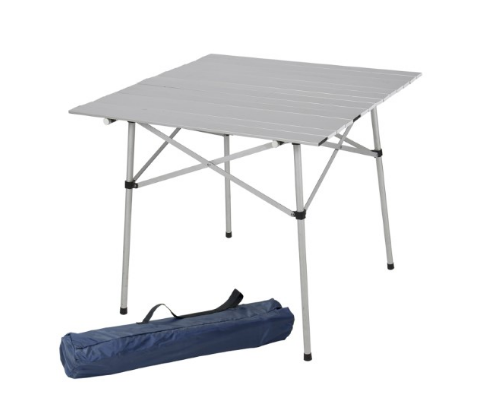 The collapsible table came in its own bag, just like this one. I did store the breakable items in a white basket which had to be hand-carried. I’ll be rethinking that for next year. 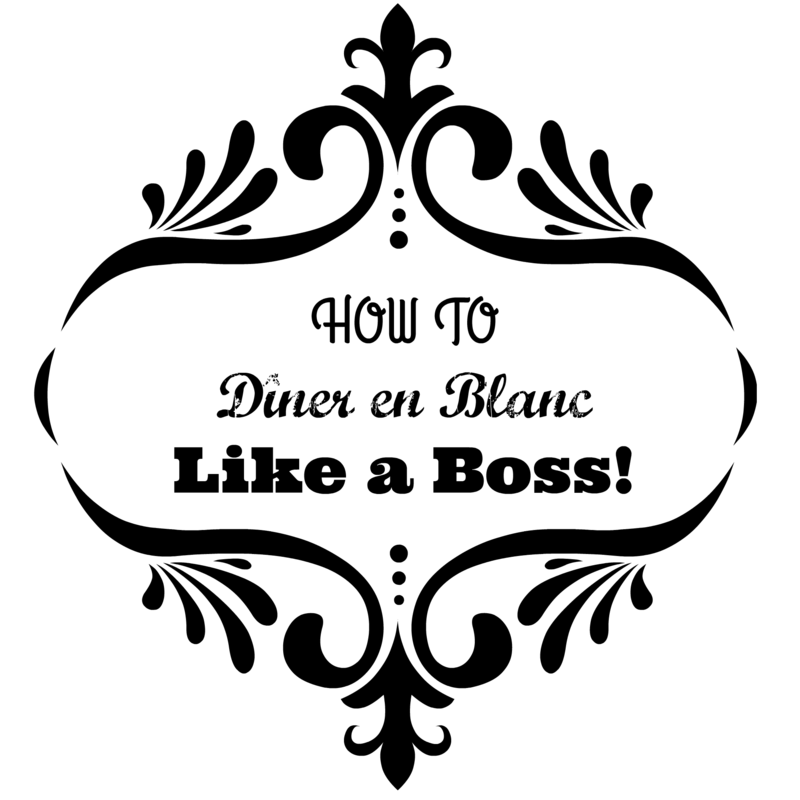 You may also order your food from Dîner en Blanc online while you’re ordering your wine and just pick it up once you get to the location. I preferred to bring my own grub and not do too much as a first-timer. It is possible to go overboard. Easily! 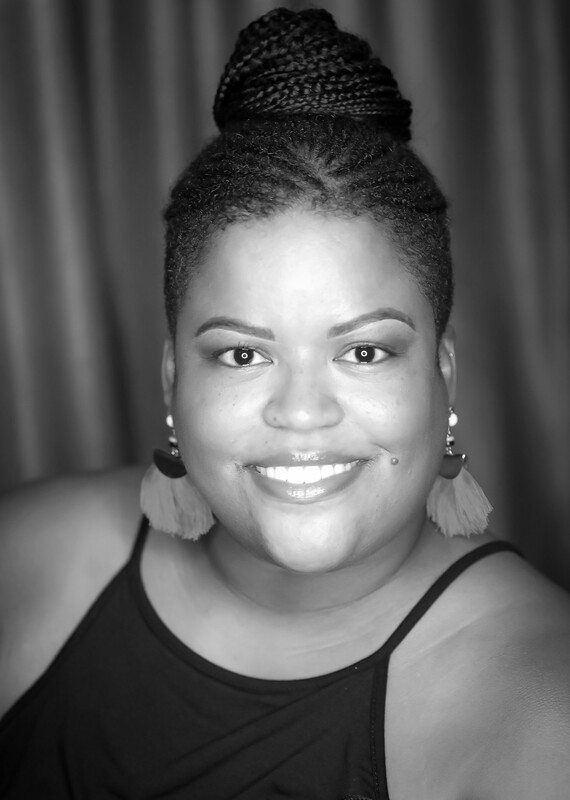 Tickets for D.C. are $37 per person, plus the Dîner en Blanc member pays an $8 membership fee and an $8 transaction fee, then you tack on food, rentals, your outfit, decorations, etc. and you can blow your budget. Once you get to the secret location, your group leader tells you where to set up your table and you go pick up your wine/food from the designated area. Then, it’s time for the fun to start. The ceremonial napkin wave kicks off the night. There’s great music, sparklers, opportunities to meet new people and, of course, plenty of fun people-watching moments. It may seem like a big undertaking to get there, but once you’ve made it, don’t forget to have fun! Here are more pics and video from the night! 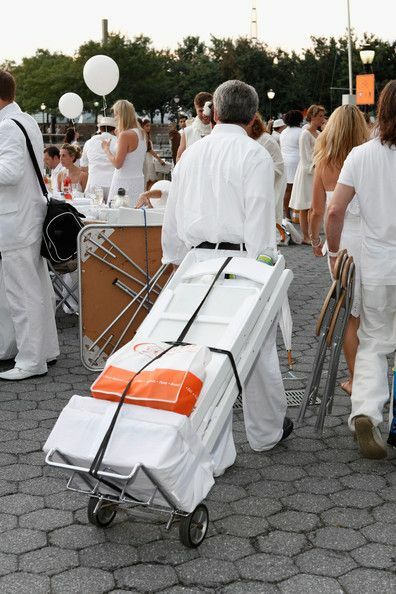 Click here for a cool time lapse video of how quickly the Dîner en Blanc gets set up and broken down. 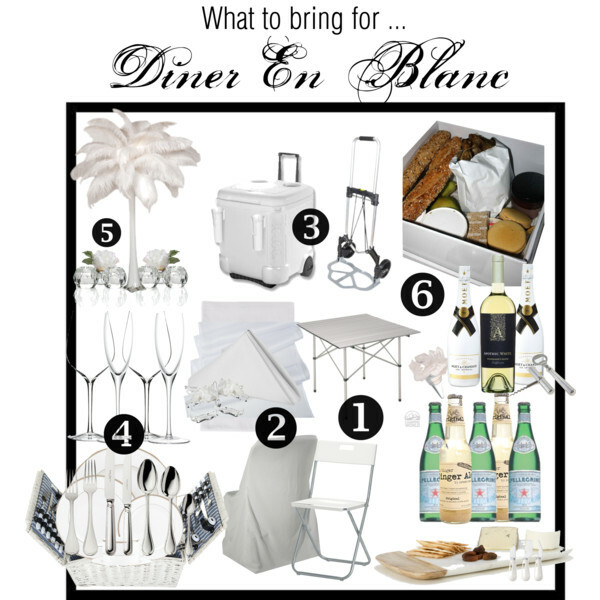 Is Dîner en Blanc something you’d like to try? Here’s where to sign up for the D.C. wait list. It was a lot of fun. Lots of work, too, but worth it. I’m having a difficult time getting in Again this . . . I’ve been “patiently waiting” my turn in line for 40 mins now. At any rate, I’m STILL OPTIMISTIC That I’ll Get In. If Not. . .I’ll Try Again Next Year!! ENJOY & HAVE FUN! Thanks for reading and commenting. Hope you’re able to get a spot next time. I know it’s tough though.